Additional video categories available. Bug fixes. I have all the apps for all Destination Network resort areas and cities. Being able to watch any how on demand instead of watching my iPad or iPhone like a TV station is a gigantic leap forward. Also- now, I can share my favorite restaurant reviews/videos with friends coming to visit - on Facebook, etc. EXCELLENT improvement. 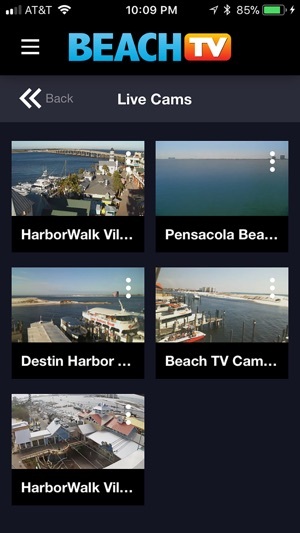 Like I said, it's like a totally different app - from a streaming TV station to a real travel app 100% devoted to the Destin Pensacola Gulf Shores resort areas. Love it! I'm watching it on my iphone and wishing I was there!! The update is wonderful on this app! I didn't think it could get any better! What a great place to vacation! 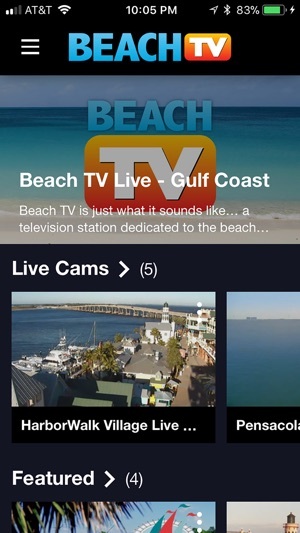 We go to Destin each summer and love it, now we can stay informed by watching Beach TV from our iphone! What a great app! Makes me wish I was in Destin every day! It always has the best info on what to do and where to go! A must for us. 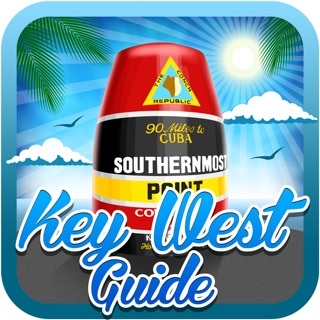 If you like Destin, you'll love this app. Very nicely produced videos all about the beach and where to go, what to do. If you've been to Destin you probably already know about Beach TV. It's a fun and informative insider's guide and local TV station. This app gives you all the videos on demand so you can plan your trip or find that last minute place to go while you're there.